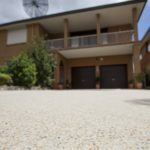 Our clients had just finished a long renovation of their beautiful family home. 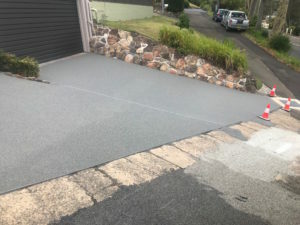 The last thing that was letting down the fantastic renovation completed so far was the driveway. 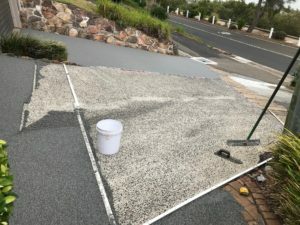 With the goal to sell the family home, they wanted to ensure they got the sale price which matched the effort and time spent maintaining the home. 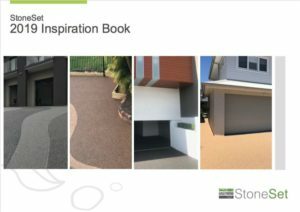 They knew that the first impressions could make or break a great sale price! 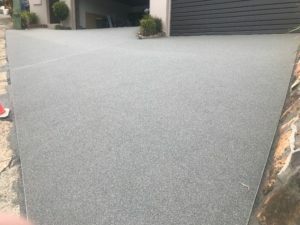 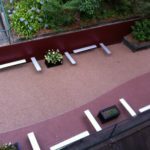 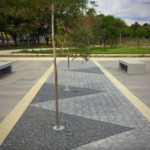 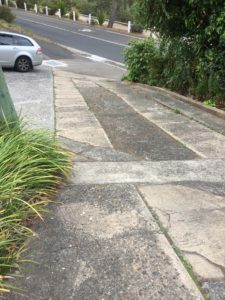 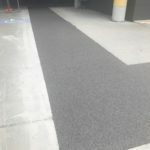 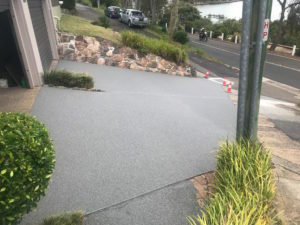 StoneSet was used to overlay the old, patchwork concrete driveway.The 3mm Koonunga StoneSet offered a modern clean finish, installed quickly and will no doubt help them obtain the best possible valuation.